Jwand Da Yadoono Lande a biography authored by Muhammad Tahir Abid Taair. 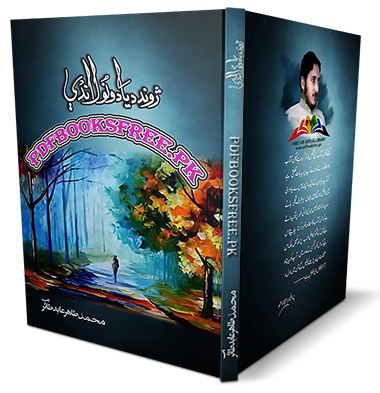 In this book the writer described his autobiography, memories and interesting life events in Pashto language. Muhammad Tahir Abid Taair is a creative writer from the new generation of writers. If you haven’t read his biography yet… you have missed your train to high literature of Pashto language. Pashto biography book “Jwand Da Yadoono Lande” is now available here on Pakistan virtual library in high quality Pdf document for the study of internet users with facility of online reading and download. Check out the following links to read online or download the complete book in Pdf format and enjoy offline reading.